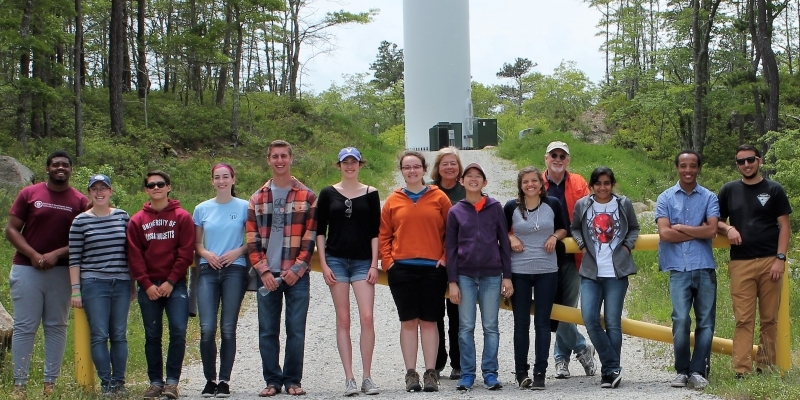 In past years we have hosted an NSF-funded Research Experience for Undergraduates (REU) on Offshore Wind Energy. Unfortunetaly, we do not have funding for a formal program this year. However, individual professors may have funding for highly qualified undergraduate students. Please contact professors directly.